The Men's ELITE Road v5 cycling shoes are redesigned using the same bonded unibody construction as the top end P.R.O. 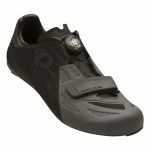 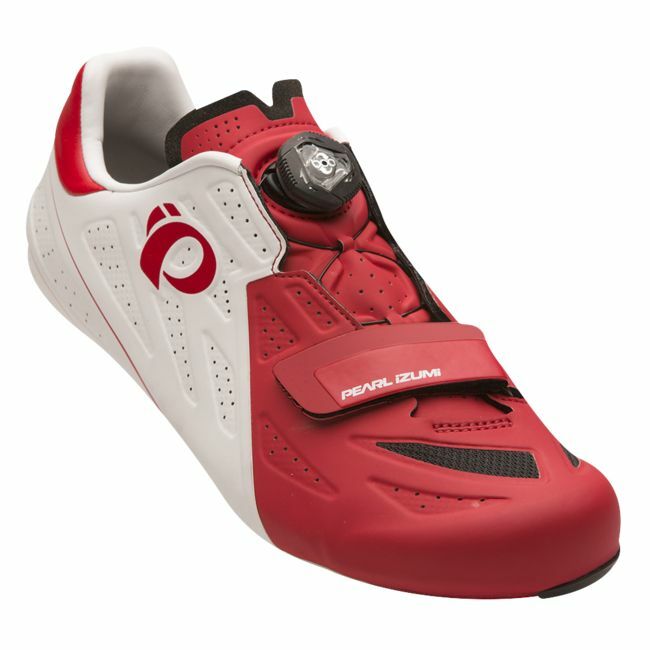 Leader road cycling shoes. 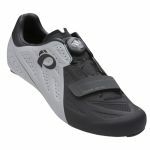 The ELITE Road v5 cycling shoes deliver stellar fit, connectivity and power transfer.